Mark Thomas joins RE/MAX after 15 years with Department of Justice and Department of Homeland Security. 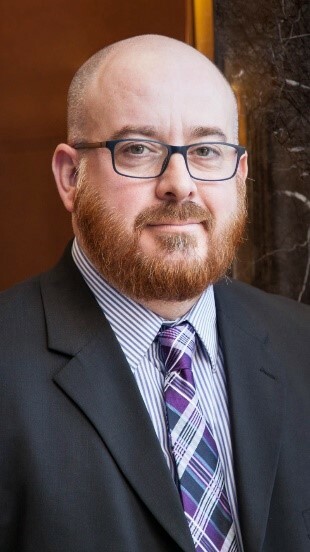 After graduating from Sam Houston State University and obtaining his law degree from South Texas College of Law, Mark started his career with the Legacy Immigration and Naturalization Service in Houston as an Asylum Officer. Mark then moved into Law Enforcement with Immigration and Customs Enforcement on the southern Texas border and later in San Antonio, TX. Mark moved to Dallas to become a supervisor at the Texas Service Center. Finally, Mark became the Assistant Director over the Federal Immigration Academy in Charleston, SC and helped run and develop the Academy that is responsible for training all new Immigration Officers world-wide. In July 2017, Mark left the federal government and moved back home to his wife and daughter who had waited patiently in Lewisville for his return. In early 2018, Mark started real estate classes and gained employment with RE/MAX Unlimited in Grapevine, TX. Mark was born in Wales, UK and visits family often and when not working at the office or at home, spends his time watching Football (soccer).